The Board | International Association of World Heritage Professionals e.V. 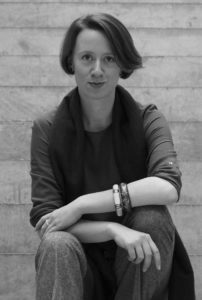 Ona is an architect and heritage specialist, with ample work and research experience abroad. She currently works as an international consultant in the field of cultural heritage. She holds a PhD in Engineering Science from the University of Leuven in Belgium and is a World Heritage Studies alumna at BTU Cottbus-Senftenberg. Ona was research fellow and exchange student at the Master in Tourism Planning at the University of Western Sydney in Australia. She is co-founder of the IAWHP e.V and ICOMOS CIPA Heritage Documentation expert member. Since 2010 Ona has been actively serving as advisor to the Silk Roads UNESCO World Heritage nomination. Sijin holds a Master’s degree in piano pedagogy and musicology (Capital Normal University, China, 2011). She is currently a PhD candidate of the Graduate Research School in Heritage Studies at the Brandenburg University of Technology Cottbus-Senftenberg, Germany. Her research interests lie in the intersection of the field of intangible cultural heritage and music studies. As a researcher who has roots in piano performance, she actively engages in concerts and a variety of activities that addressing musical heritage with technological approaches. 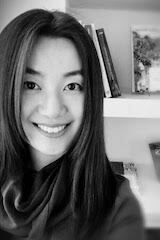 Yunuen has a Certificate in Political Studies (IEP Toulouse, 1999), a Bachelor’s degree in International Relations (ITESM Monterrey, 2000) and a Master’s degree in World Heritage Studies (BTU Cottbus, 2007). Her research lines include cultural identity and education. 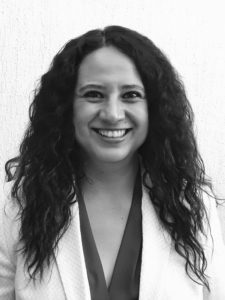 For almost a decade, she has worked as a teacher at the University of Sonora in Nogales and currently coordinates the Organizational Communication bachelor program. From September 2017 to June 2018, she will promote higher studies in Germany as a DAAD Mexico young ambassador. Nicole has a bachelor’s degree in Cultural Heritage Studies and a master’s degree in World Heritage Studies. 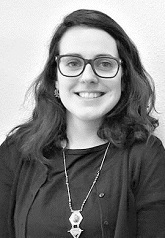 Both during and after her studies Nicole has been working in the heritage sector as an intern at the ICCROM’ Sites Unit, as a social media correspondent for US/ICOMOS and as a research assistant for the Institute for Heritage Management and BTU Cottbus-Senftenberg. She is currently working as a scientific associate and conducting her doctoral research at the Chair of Cultural Management of BTU Cottbus-Senftenberg. Christine has a History Major and an M.A. in World Heritage Studies. She has worked on photographic collections in Chile, Rome and Berlin and on projects related to the intangible cultural heritage of ethnic groups across Chile, as well as the country’s gastronomic heritage. Currently, she is the Director of Humanities and Education of the Technological University in Calama, Chile. 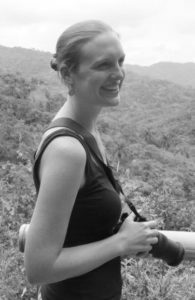 Susann holds Master’s degrees both in World Heritage Studies (BTU Cottbus, 2010) and Egyptology (Leipzig University, 2007). Her professional and private field of interest is public participation in institutional conservation and cultural heritage management. 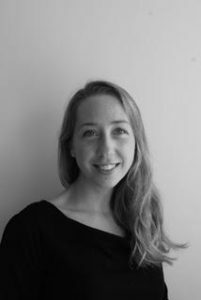 Susann is currently employed as project coordinator at the Institute for Heritage Management, a consultancy for cultural heritage management and World Heritage. Before that, she fulfilled the role of coordinator for BTU’s international Joint Master in Heritage Conservation and Site Management. Further experiences include various projects aimed at the development of conservation and management strategies for cultural heritage sites particularly in countries of the Near East. Sarah holds a Bachelor degree in archaeology and post-graduate qualifications in museology, cultural heritage and criminology. She is particularly interested in safeguarding vulnerable cultural heritage from theft and destruction by development, conflict and the illicit market. 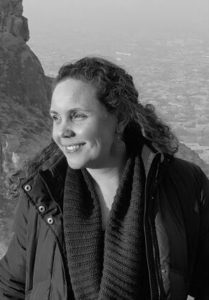 Her career has been spent working across both government and private sector industries in archaeology and cultural heritage management in Australia and Europe. Currently based in Belgium, she works on a variety of archaeological excavations throughout Flanders.